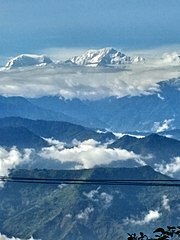 Kangchenjunga Mountain is famous as the “Land of Himalayan Yeti”. It is the highest mountain peak in India and is located at the border of Nepal and Indian state Sikkim. Apparently, it seems as a normal Himalayan mountain, but it is rumoured that mysterious Himalayan Yeti can be spotted here. It is the most beautiful abandoned fort in India. 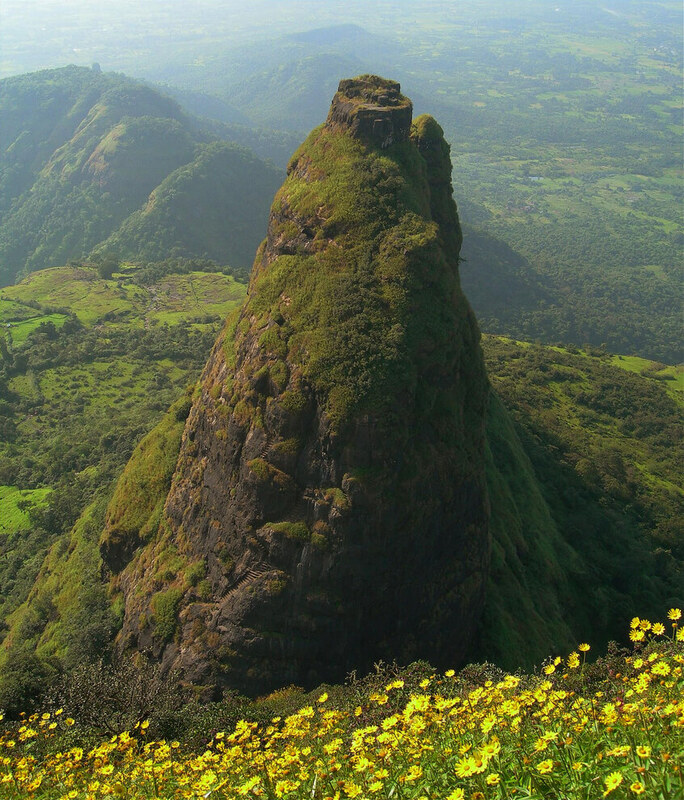 The fort is situated between Matheran and Panvel in Sahyadri mountains of Maharashtra. At present it is a famous trekking route in Maharashtra. 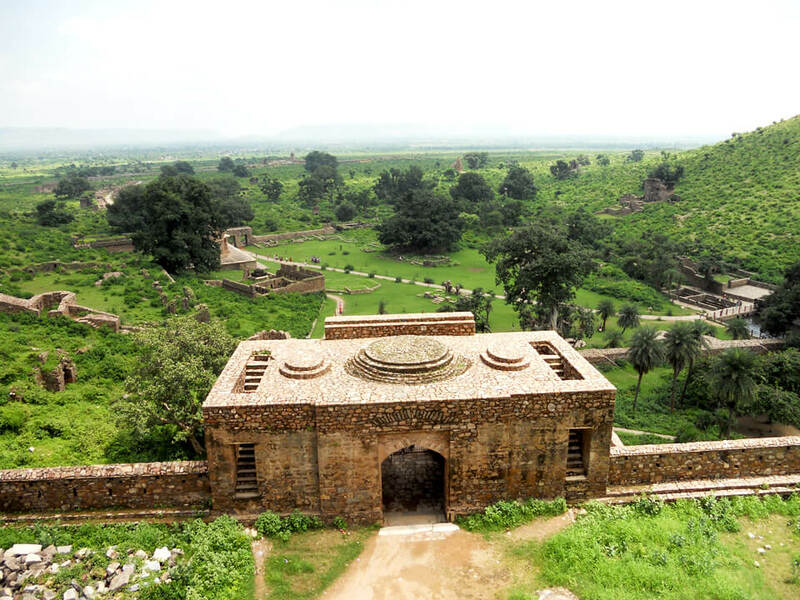 Bhangarh fort is one of the famous haunted places in India. The Fort is at Alwar Rajasthan and is famous for historical ruins. It is a famous tourist attraction due to its creepy surroundings and it is rumoured that this fort is haunted by the ghost of a wizard whose curse ruined this once prosperous city. Entry here is prohibited between sunset and sunrise. 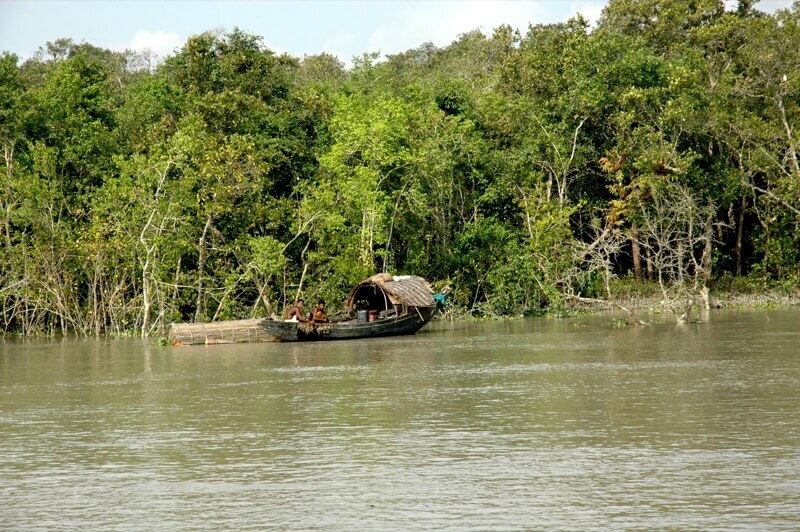 Sundarbans is the land of largest Mangrove Forest on earth. It is a National Park, Tiger Reserve, and a Biosphere Reserve which is widely popular for the fiercely beautiful man eater tigers. 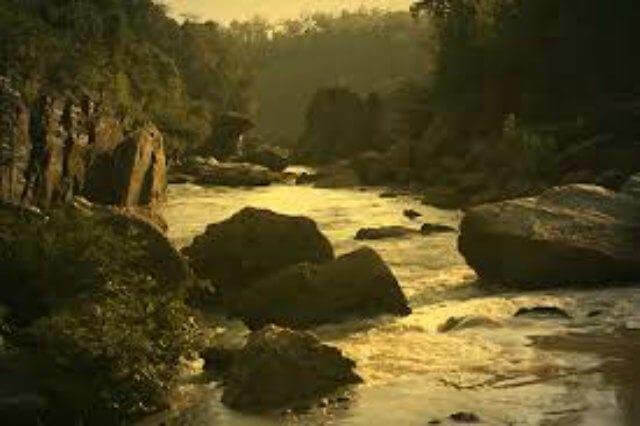 It is a lost land in India. 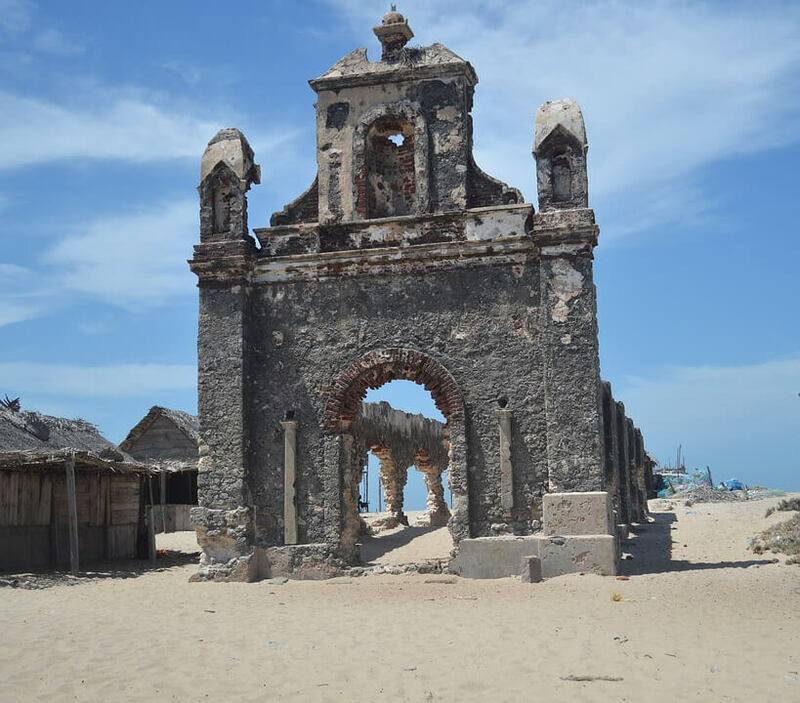 Dhanushkodi is popular as a ghost city located at the edge of Rameswaram Island. Dhanushkodi Beach is between the confluences of the two oceans, Bay of Bengal and Indian Ocean. It is the only land border between India and Sri Lanka. The remnants of Rama’s Bridge can be found here. It is the last tip of India. 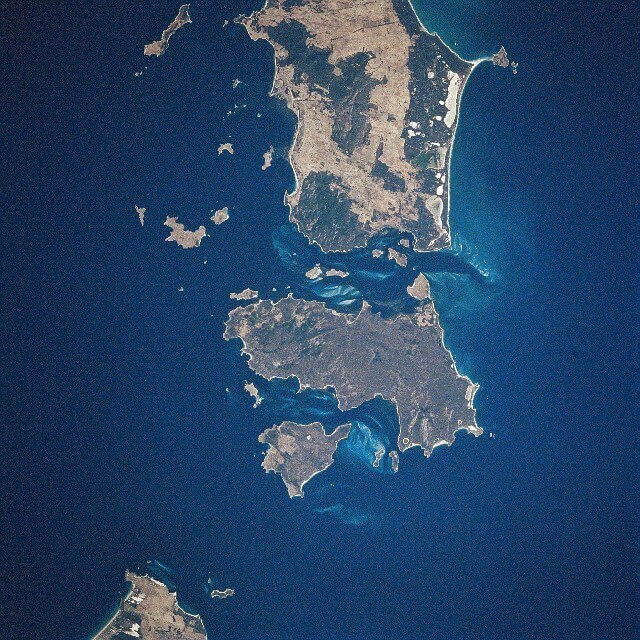 Indira Point is situated on Great Nicobar Island. 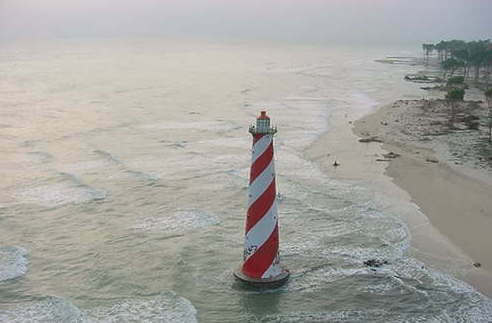 It is one of the most beautiful places which is popular for its big lighthouse, beach and sand. It is the only active volcano in south Asia. It was activated more than ten times. Most recently was in 2011. This volcanic island is the main tourist attraction of Andaman and Nicobar islands. 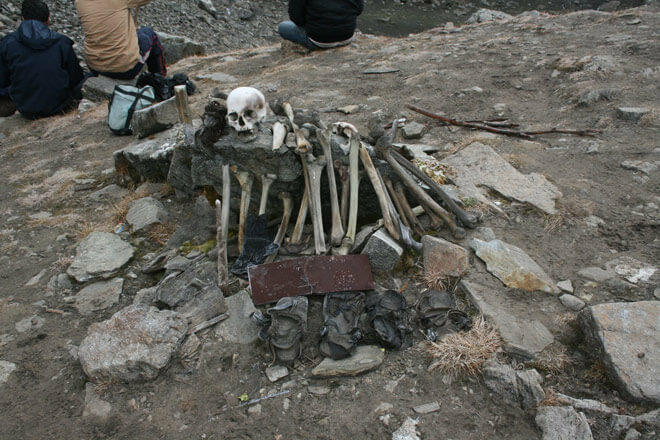 Roopkund is known as Skeleton Lake due to large number of human skeletons found at the border of the lake. It is a high altitude mountain glacial lake situated at Chamoli district of Uttarakhand. Dandakaranya is a famous religious place for Hindus. It is one of the ancient and most spiritually significant regions in India. The forest includes the parts of the Chhattisgarh, Orissa, Maharashtra and Andhra Pradesh. 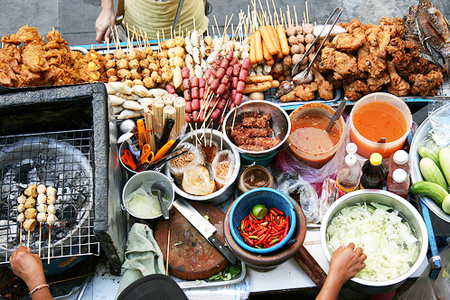 The place is mentioned in the great Indian Epic Ramayana. 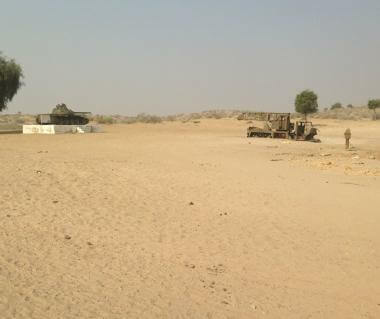 Longewala region is the site of a battle of 1971 between India and Pakistan. It is located in the Thar Desert, Rajasthan. Tannot Mata temple is located here and it is the last tourist destination in India.